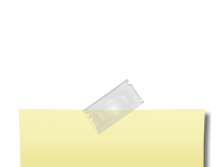 Presenting The Official Class of 1999 website. If you are new to this site, Welcome! We've been looking for you. 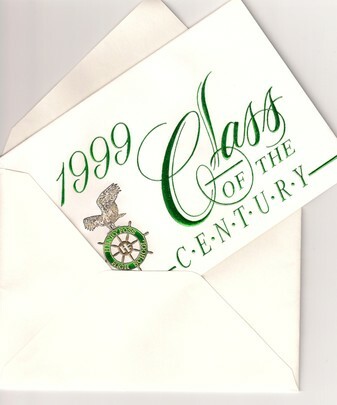 The Reunion Planning Committee is delighted to inform you that the Henry Foss Class of 1999 will be celebrating their 10 year reunion on June 27, 2009. Please take the moment to register on the class website to receive up to date information about the reunion and to purchase tickets. We'll need your support if we are to make the event a success. If you are new to this site, Welcome! We've been looking for you. 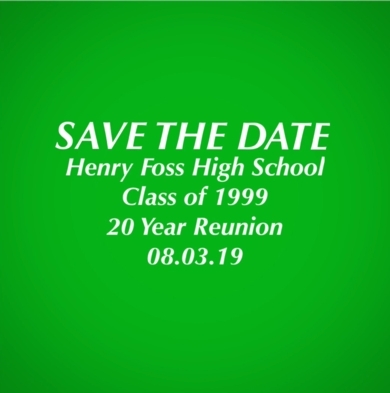 The Reunion Planning Committee is delighted to inform you that the Henry Foss Class of 1999 will be celebrating their 10 year reunion on June 27, 2009. Please take the moment to register on the class website to receive up to date information about the reunion and to purchase tickets. 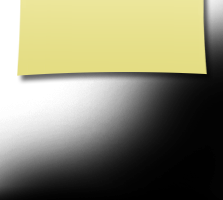 Please keep in mind the event will not be a success without your support.